The 2013 NSRA Quality Aircraft Care Sand Drag Series continued on with a trip back to Southern California for the SCSDA April Fuels event at the Soboba Casino in San Jacinto, CA. Racing action was intense from start to finish with racers vying for the top prizes as well as points to move them up in the NSRA standings. Click the link below to check out the points document for all the latest news and leaders in the 2013 season. 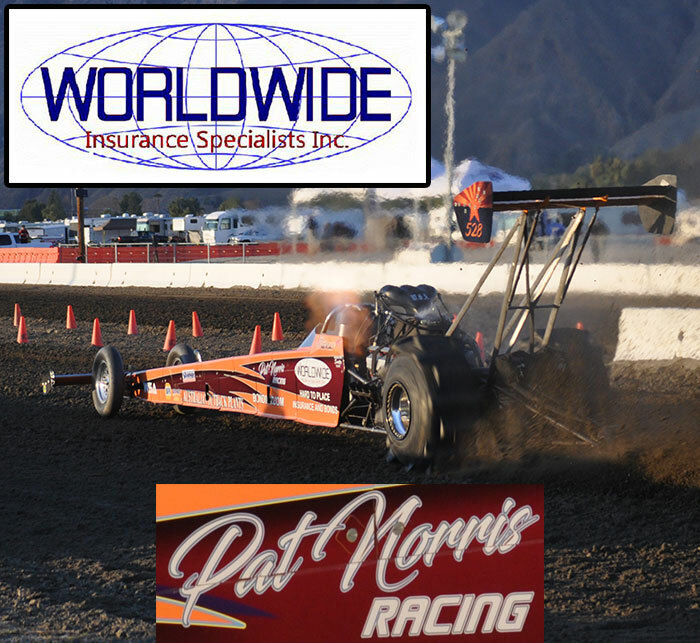 The Yuma area chamber of commerce couldn’t have dialed up a better late March weekend for the March Madness event at Dome Valley Raceway in Wellton, AZ. Excellent conditions led to exceptional racing all weekend long as racers earned points towards the 2013 NSRA Quality Aircraft Care championship. Read on for the full recap. The 2013 NSRA Quality Aircraft Care Sand Drag Series headed to the desert for the third event and second of this season at Dome Valley Raceway in Wellton, AZ. Chamber of commerce weather led to many Personal Best ET's and excellent bracket racing from start to finish. Read on to check out the points document for all the latest news and leaders in the 2013 season.